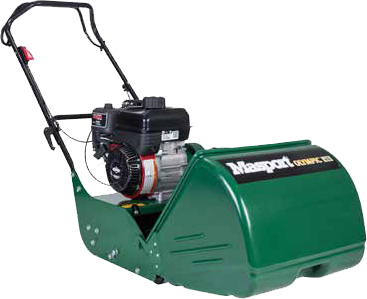 If you are in wanting to purchase some new garden equipment from us but want to pay later, we offer financing. See us in store to find out more or click the button below to fill in your application to start the financial approval process. 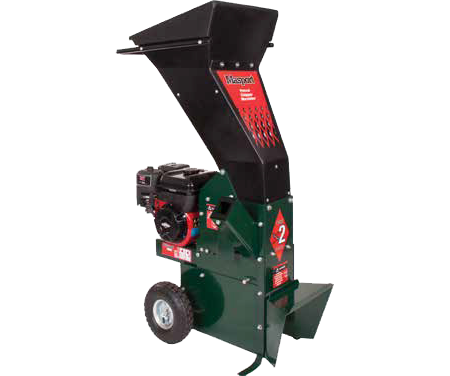 We like to take care of our loyal customers so run specials regularly so you can save money on our high quality equipment. 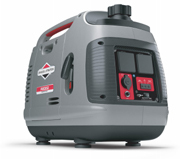 Check out our specials page to see what deals we have on now! 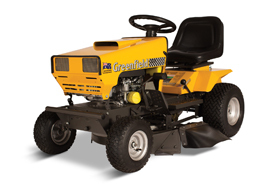 The crew at Morayfield Mower Centre service and repair most brands of petrol powered garden equipment including ride-on mowers, lawnmowers, brushcutters, hedgetrimmers, blowers, chippers and chainsaws in our fully equipped workshop. 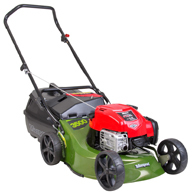 Keep your garden looking stunning with the help of Morayfield Mower Centre. 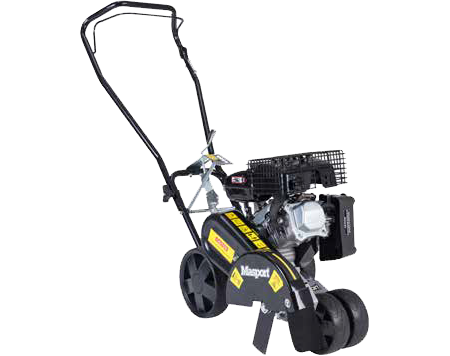 Our team are highly qualified and knowledgeable on our garden power equipment so can recommended the best tools for your needs. 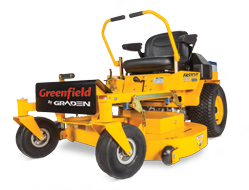 We stock a wide range of ride-on & zero turn mowers, walk behind lawn mowers, brush cutters, chainsaws, hedgers, as well as most other outdoor power equipment you need by all the top brands. 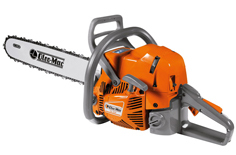 Our selection of quality outdoor power equipment is unbeatable and so are our prices. 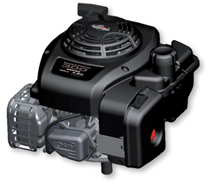 Our experienced mechanics can also perform servicing and/or repairs to existing equipment and provide spare parts. 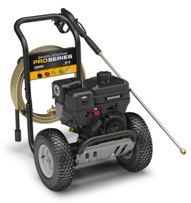 We cater to both home gardeners and commercial landscapers so don’t stress about your next project, we will advise you on the right equipment to get it done. 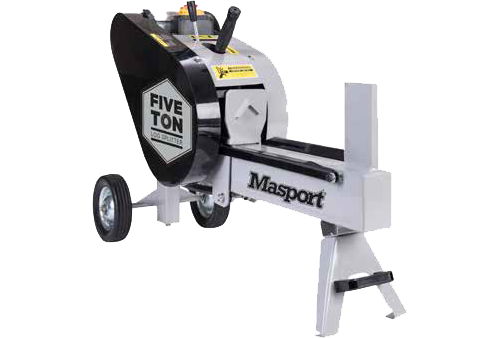 Call us or drop into our Morayfield shop today for more information or a free quote.